No doubt about it — doughnuts are big business. Last year, nearly 100 million doughnuts were sold and $230 million was spent on doughnuts in the U.S. That’s a lot of dough! 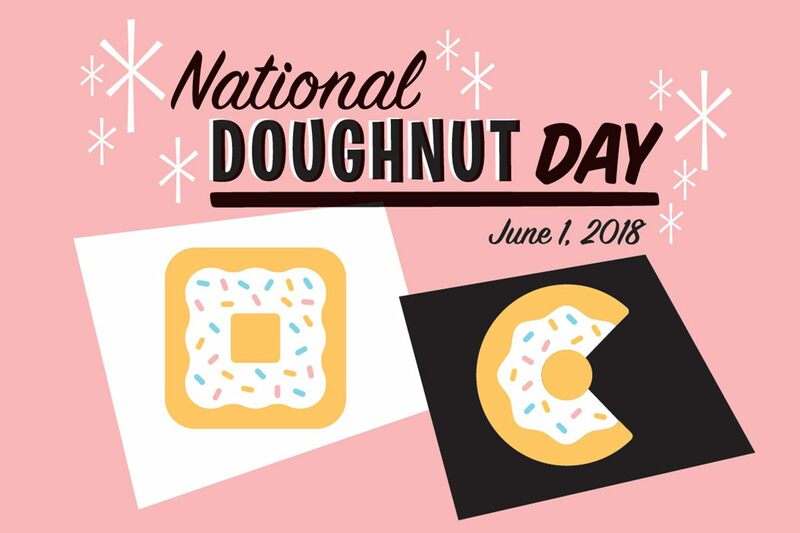 Americans love doughnuts so much that on the first Friday of every June we celebrate them with National Doughnut Day. But the fun unofficial holiday isn’t quite as glutinous as it seems, nor was it started by any of our beloved doughnut brands. The holiday began in 1938 as a nod to the Salvation Army “Doughnut Girls”: women who worked along the front lines in World War I to provide the troops with clothes, supplies, and baked goods. When it proved hard to bake on the front lines, they fried doughnuts in soldiers’ helmets. In the 1930s, the holiday served as a Salvation Army fundraiser for its social services. During World War I, The Salvation Army began a mission to provide spiritual and emotional care to U.S. soldiers fighting in France. They gave soldiers clothes, supplies and, of course, donuts. Celebrate #NationalDonutDay with us this Friday, June 1. Eighty years on, the Salvation Army still uses Doughnut Day to raise awareness and funds for its work. 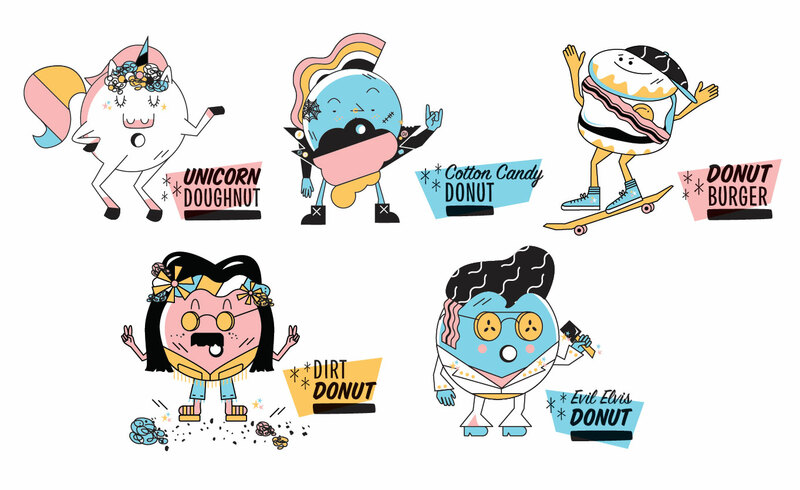 But the day has also been embraced by the broader culture and brands, and businesses have joined in on the fun, offering promotions (and lots of free doughnuts). Despite food preferences trending toward the healthy and organic, doughnut sales have grown nicely year over year. From 2015 to 2016, they grew by 24 percent, and from 2016 to 2017, they grew by 37 percent. 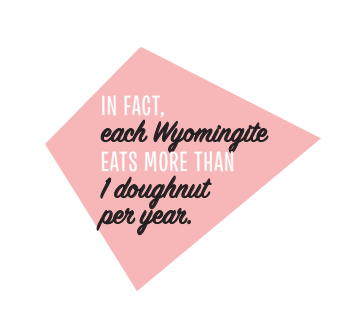 Despite having the smallest population of any state, Wyoming consumed the most doughnuts per capita in 2017. It’s closely followed by North Dakota, Oklahoma, Missouri, and Utah. 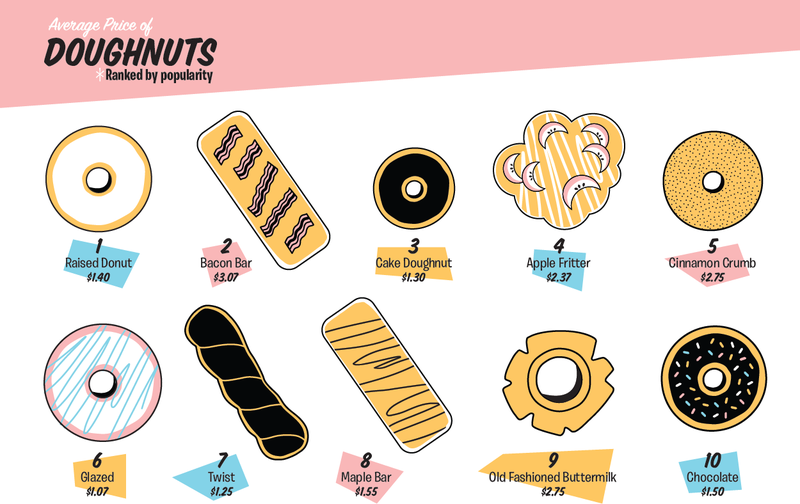 While the most popular doughnut types (determined by the most sold) tend to be the standard classics, there’s a new doughnut making its way into the hearts and stomachs of America: the bacon bar. Have a breakfast party: Celebrate with coffee, doughnuts, and early-bird specials for customers in your store. Alternatively, have a doughnut happy hour or a doughnut-centric late-night special at your bar or restaurant. Join forces: Team up with local businesses to create a Doughnut Day celebration on your block or in your neighborhood. Think about including breakfast promotions, games, a fun curated retail space, or even an Instagrammable doughnut wall. Celebrate for good: The original Doughnut Day was created to raise funds for charity. Carry on the tradition by donating a portion of your proceeds for the day to a local charity or cause of your choice. Spread the word: However you celebrate, don’t forget to let customers know what you’re up to with an email blast and social media posts. Don’t let anyone miss out on the sweet fun.